I’m Delphi Ellis, a Qualified Therapist and Mental Health and Wellbeing Trainer, Helping You Sparkle™. I provide talking therapies and wellbeing training services promoting positive mental health, based in MK. I help people find their mojo or get their sparkle back, often after a difficult period in their lives. As a Mindfulness Practitioner and Advocate for Women’s Wellbeing, I specialise in helping women find effective, practical strategies for quality rest and relaxation. 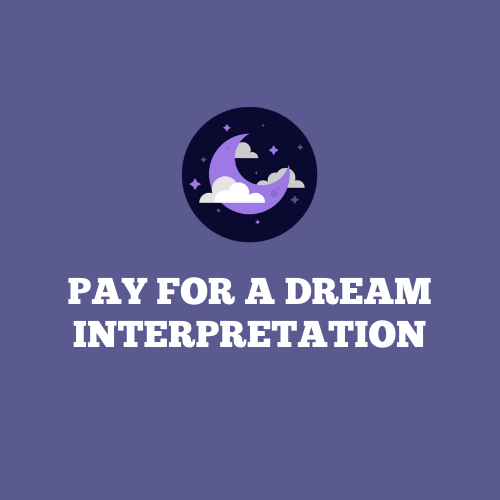 I also provide guidance on healthy sleep and dream interpretation, appearing as a dream expert for TV shows like ITV’s This Morning and presenting the Guide to Sleep on Daybreak. Sessions are available 1-1 and as group classes. Some workshops available nationwide. Private and corporate clients welcome. Brilliant tips and insight. Every part was useful. Engaging, you were interested in us too which made it much more personal and applicable. Very engaging with helpful tips. An open and safe environment created – thank you. Private and Corporate clients are welcome. Workshops available nationwide. As a Mindfulness Practitioner and Advocate for Women’s Health, I also specialise in helping busy women find effective, practical strategies for quality rest and relaxation, using tools like Mindfulness. I have appeared as the Dream Expert for ITV’s This Morning and presented the Guide to Sleep on Daybreak. (You can find out more about my TV and Media career here). I have a dedicated website to Dreams and Sleep here and one for Mindfulness here. My career includes an extensive TV and media profile, with regular appearances as the Dream Expert on ITV’s This Morning and presenting the Guide to Sleep on Daybreak. I have also featured in Spirit & Destiny, Pregnancy and Birth and Natural Health magazines, and featured on radio programmes including BBC 2’s weekend/bank holiday extravaganzas with Aled Jones. 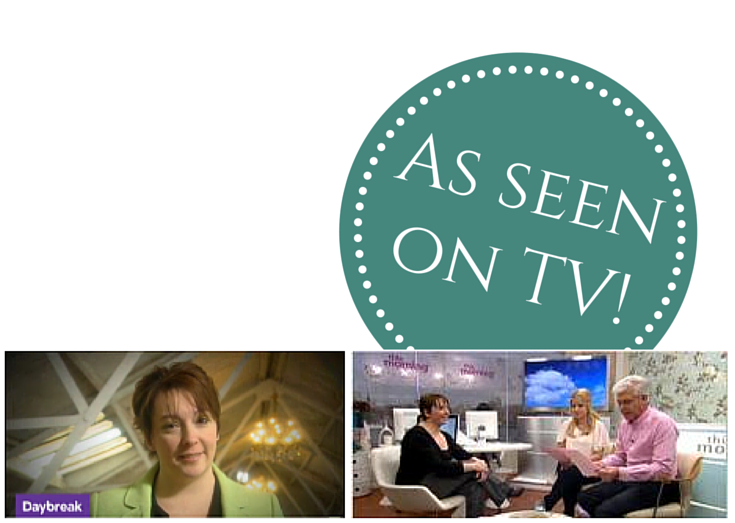 You can find out more about my media appearances here. You can send an enquiry using the form below. 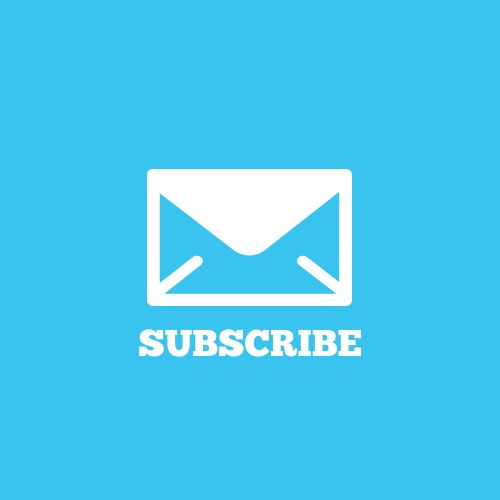 If you subscribe to my mailing list you’ll receive free and exclusive access to the Members Area, which contains a number of resources to help you sparkle. You’ll also receive Monday Mojo, feel-good motivation for the week ahead. ← Why do we dream and what do they mean?